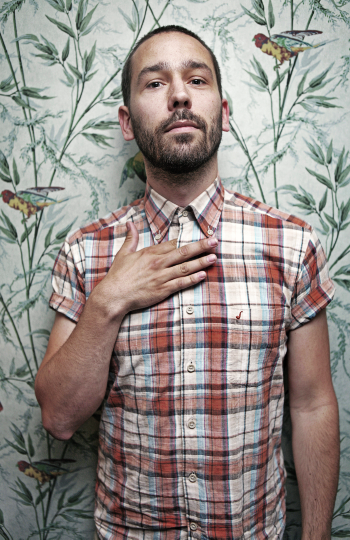 Great track from Swedish producer Jonas Rathsman at French Express. This track showcases an easy house track with some disco vibes and a dirty bass to keep it from being to clean-cut. Enjoy! Keep an eye on French Express - They have been killing it recently with Moon Boots, Chris Malinchak, and Issac Tichauer. STREAM/ FREE DOWNLOAD Jonas Rathsman - "Bringing you down"